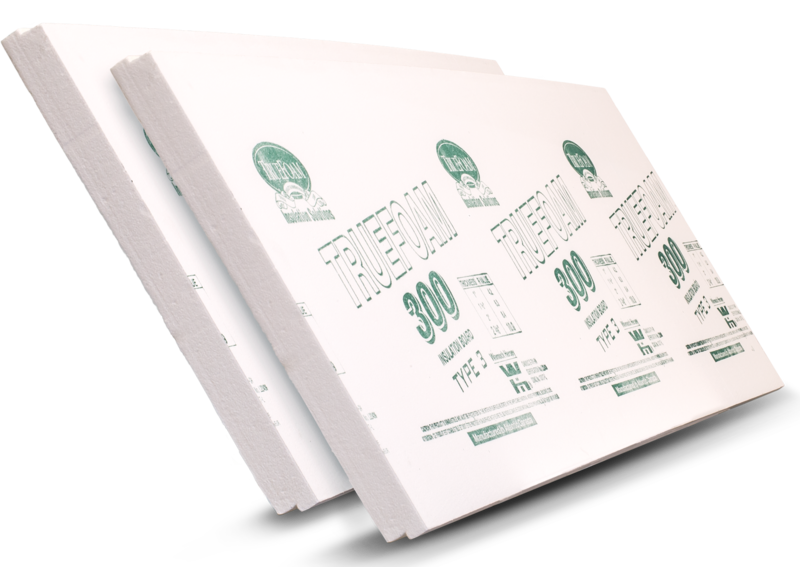 TrueFoam 300 combines an R-value of 4.26 per inch (RSI of 0.75 per 25mm) with high moisture resistance and Type 4 compressive strength. 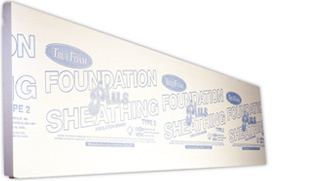 These characteristics allow TrueFoam 300 to serve a wide range of insulation applications, such as cavity walls, frame walls and masonry wall interiors and exteriors. 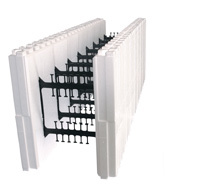 Analyses show that TrueFoam 300 Type 3 Expanded Polystyrene is comparable to other competitive materials, such as Styrospan extruded polystyrene. Newfoundland Styro 300 is the most cost-effective product for applications requiring high R-value and moisture resistance. 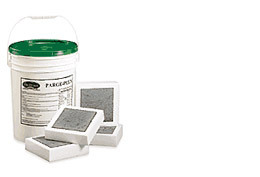 This table provides a comparison of the Physical Properties of Dow SM and TrueFoam 300 under the requirements of CAN / ULC –S701 - 2005.